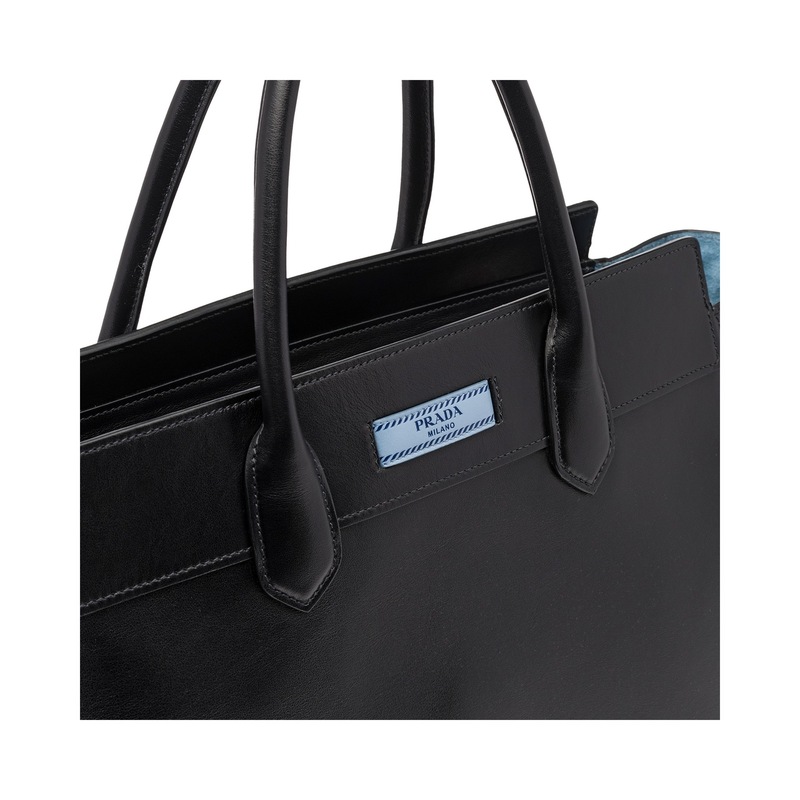 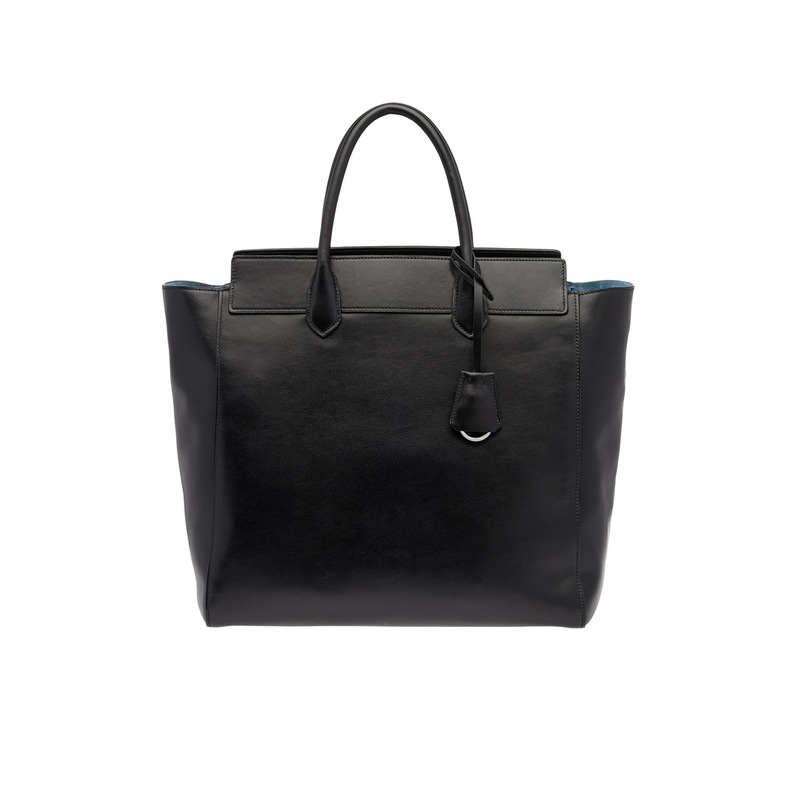 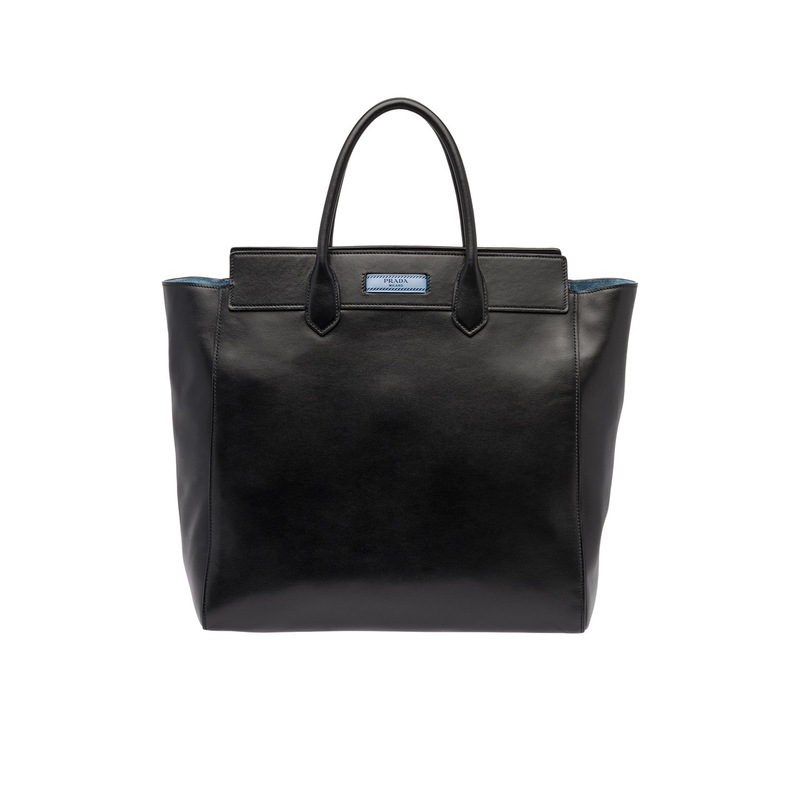 This roomy tote with a classic shape is made of soft calf leather. 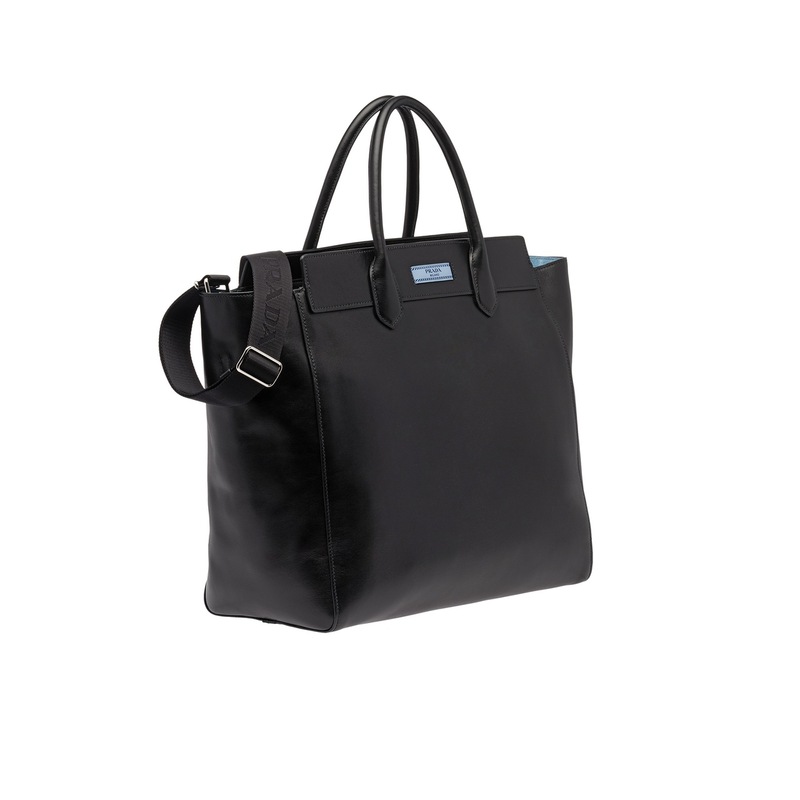 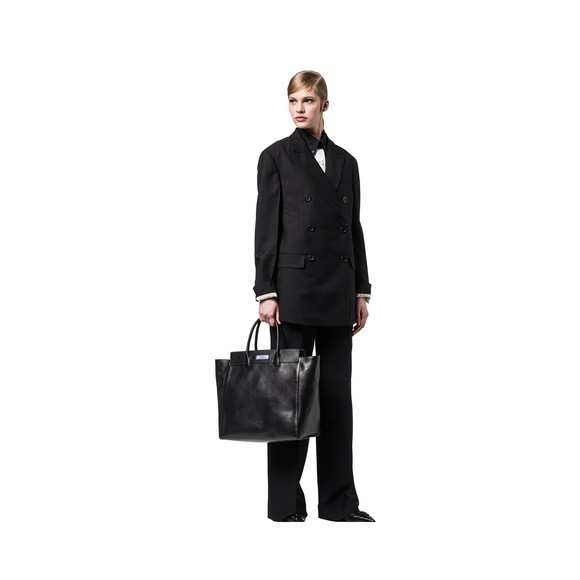 The accessory is completed by the double leather handle and the detachable shoulder strap. 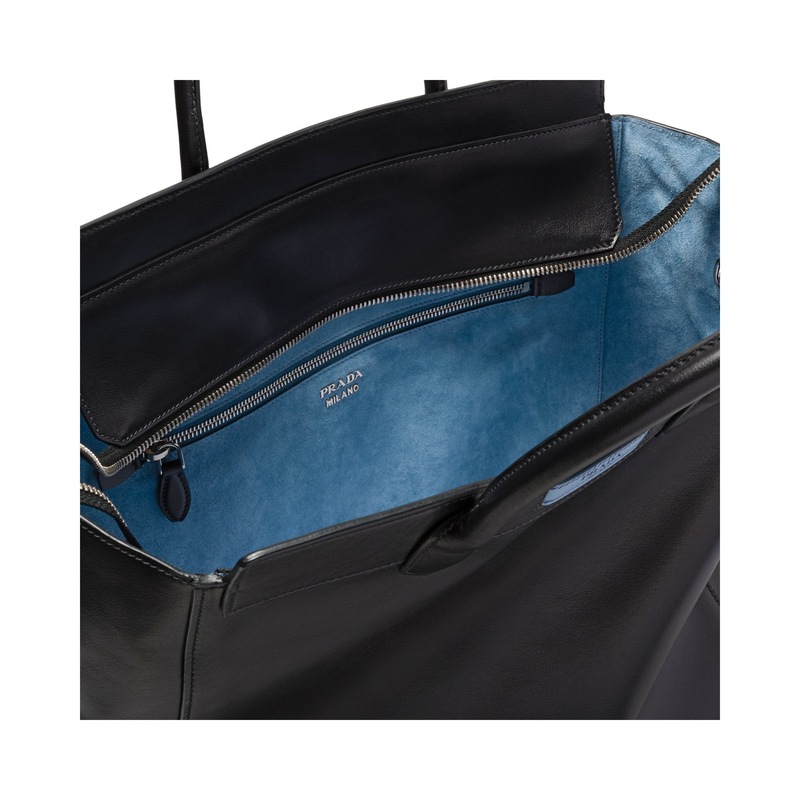 The suede lining is a stand-out feature.